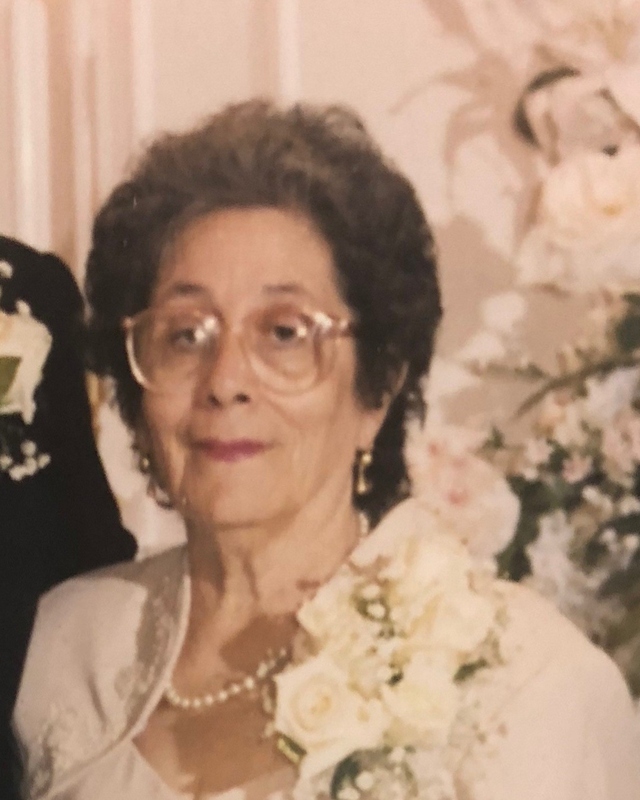 Grazia Moceri, 84, passed away Thursday, September 13, 2018. She was born January 18, 1934 in Terrasini, Sicily, the daughter of the late Francesco and Grazia Taormina. Grazia is survived by her children, Gaetano (Rosa) Moceri, Paolo (Pauline) Moceri, Damiano (Cindy) Moceri, Grace (Robert) Strye, Salvatore (Dawn) Moceri and Roberto (Denise) Moceri and many grandchildren and great-grandchildren. She was preceded in death by her loving husband Francesco Moceri and her daughter Maria Antonia LaSala. Grazia will lie instate from 9:30 am until time of Mass 10:00 am on Tuesday, September 18, 2018 at St. Margaret of Scotland Catholic Church, 21021 Thirteen Mile Rd., St. Clair Shores, with the entombment to follow at Resurrection Cemetery. The family will receive friends Monday, from 2:00 pm to 9:00 pm at Bagnasco and Calcaterra Funeral Home, 25800 Harper Avenue, St. Clair Shores, with a Rosary Service at 7:00 pm.